Christmas season often brings a lot of stress / depression, so health experts have listed the following tips to make your holiday season worry-free. a. It is wise to plan all your personal activities and activities with your family. b. Be wary of common symptoms of illness. Consult with doctors for immediate treatment. c. Serve vegetables and fruits with your ham and pastries on Christmas and New Year’s Eve. d. Eat more nutritious food; take plenty of water; and have enough rest to recharge your tired body. 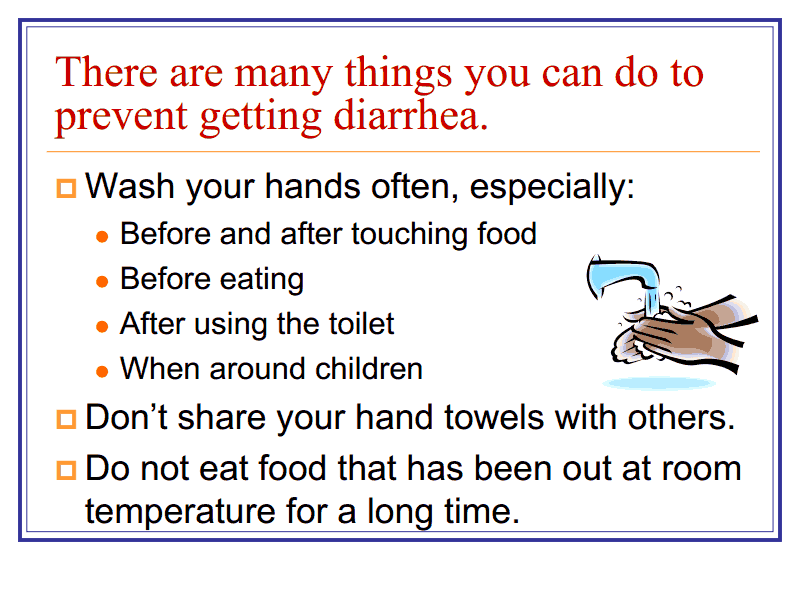 e. Avoid crowded places to prevent acquiring bacteria and virus-causing diseases. f. Display environment-friendly and inexpensive Christmas decor. g. Buy toys that are free from harmful chemicals. h. Welcome the New Year with noise from pots and pans, and not with firecrackers. This entry was posted in Health, Health Advisory, Occasion and tagged tips for a worry-free christmas, tips for worry free holiday on November 26, 2014 by Yami. 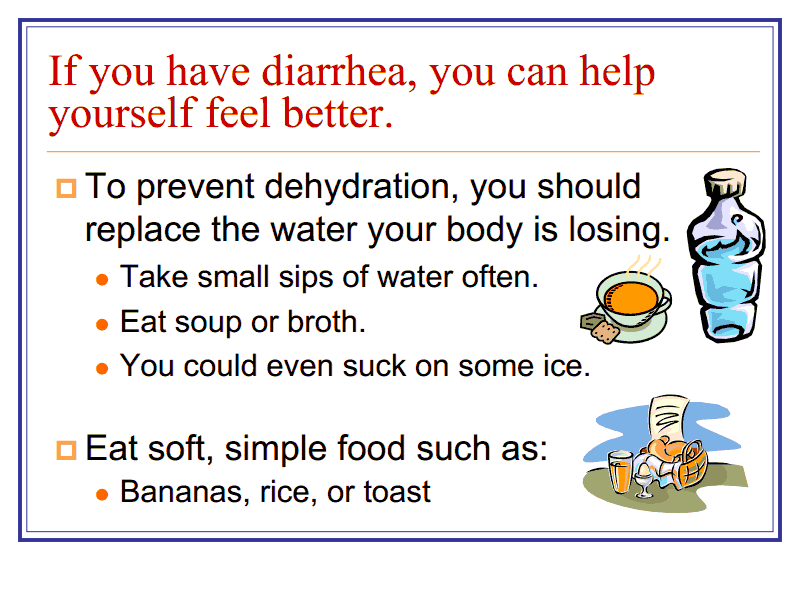 This PowerPoint health info was part of the PPT file that I translated in Tagalog in 2007. I was a part time translator sometime ago. 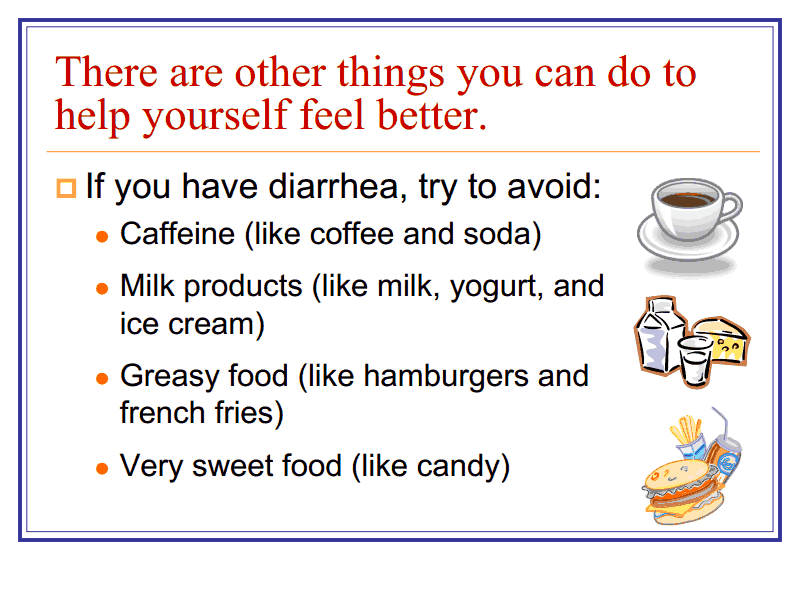 This entry was posted in Diseases, Health Advisory and tagged diarrhea prevention tips, health translation, how to prevent diarrhea, power point translation on November 18, 2014 by Yami. Strawberries don’t only appeal to the eyes but they help ease stress. Strawberries actually belong to the “calming foods” group. It contains anti-oxidants (vitamin C, phytonutrients) that help control stress-related inflammation. Strawberries also provide a good source of vitamin K, manganese, folic acid, potassium, riboflavin, vitamin B5, copper, magnesium, and omega-3 fatty acids. 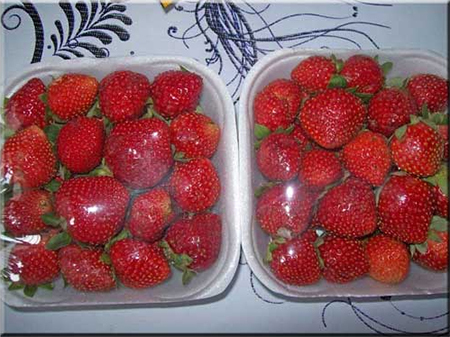 This entry was posted in healthy food and tagged calming food, red strawberries, strawberries on November 6, 2014 by Yami.